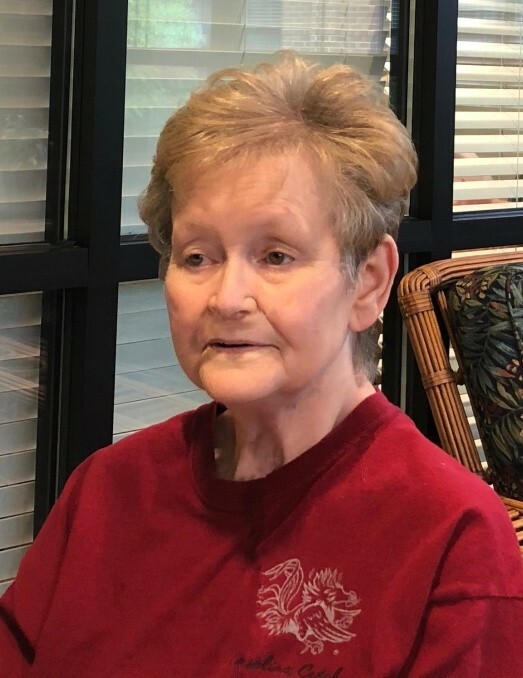 North Augusta, SC…...Mrs. Wandra H. Brown, 71, wife of the late Donald L. Brown, entered into rest on Tuesday, July 10, 2018 at Select Specialty Hospital. Funeral and interment services will be private. Wandra or “Wawa” as she was affectionately known, was born in Aiken and graduated from LBC High School. She met and married Don, a US Army Sergeant and they moved to Germany and ultimately to Arizona where he retired. Upon Don’s death in 2004, Wandra moved home to reside with her sister. She loved life, shopping, getting her hair and nails done, her cat “Trouble” and sleepovers with her niece and great niece. She had a great sense of humor and was known as a jokester. She is survived by her sister, Faye Nathanson of North Augusta.